Great post. 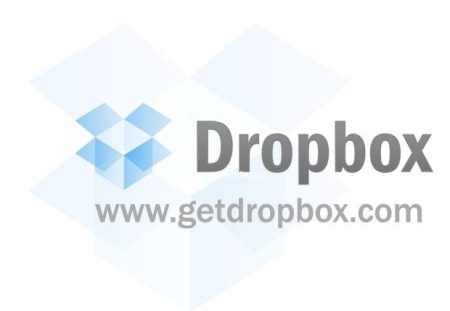 I had been wondering how to do this with Dropbox but hadn’t got around to delving into it. Thanks.